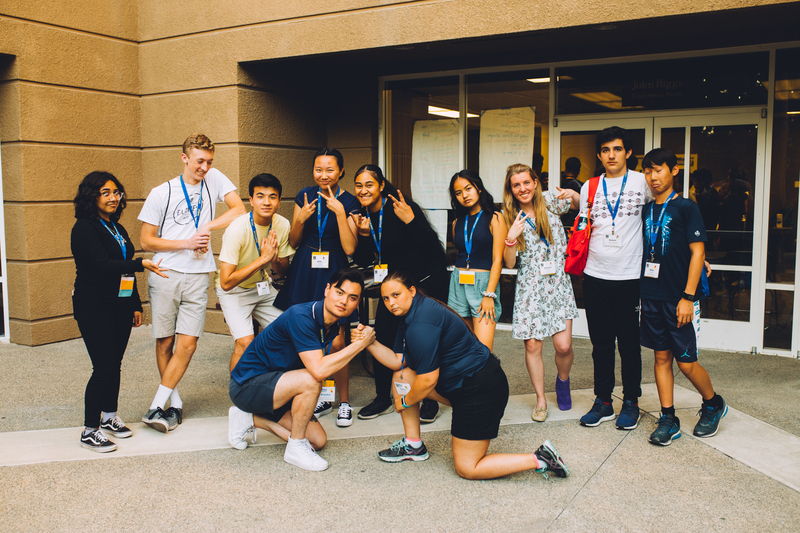 We’re now enrolling for our ONE and ONLY 2019 leadership camp this summer. 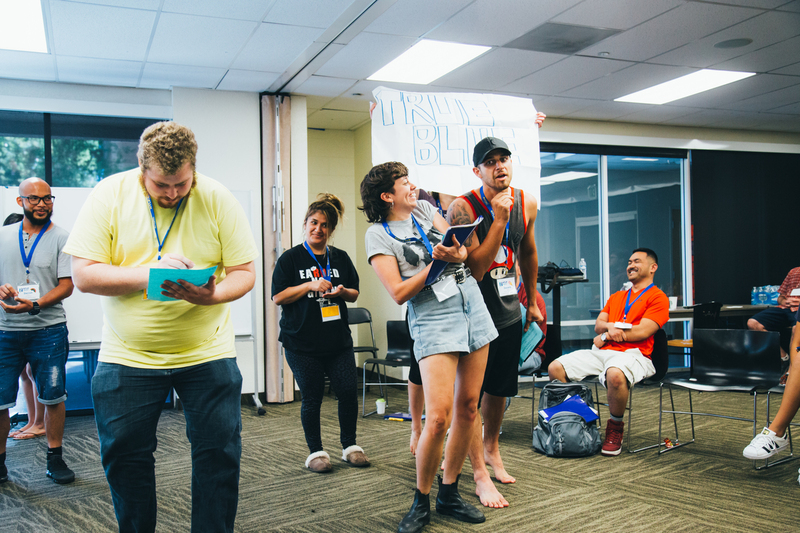 Learn more about camp. 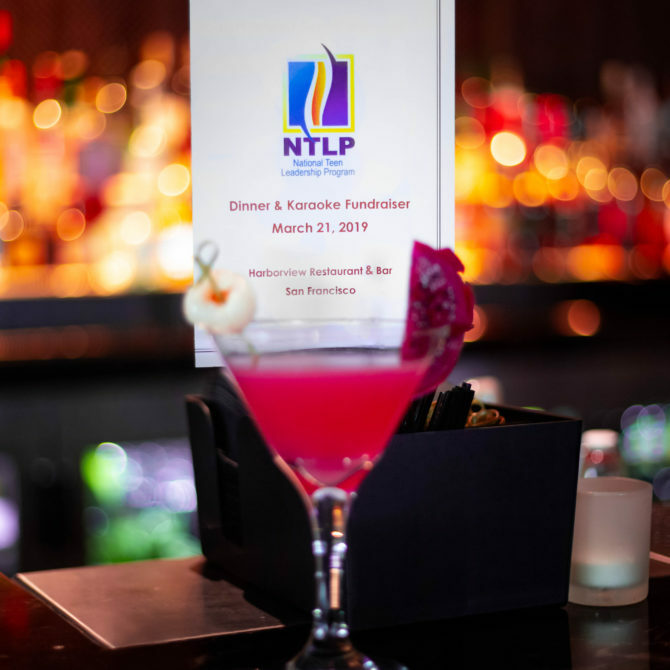 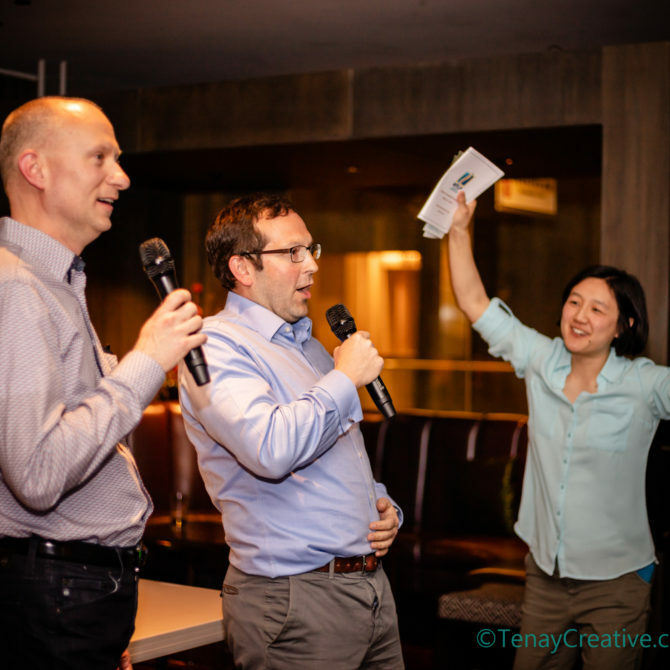 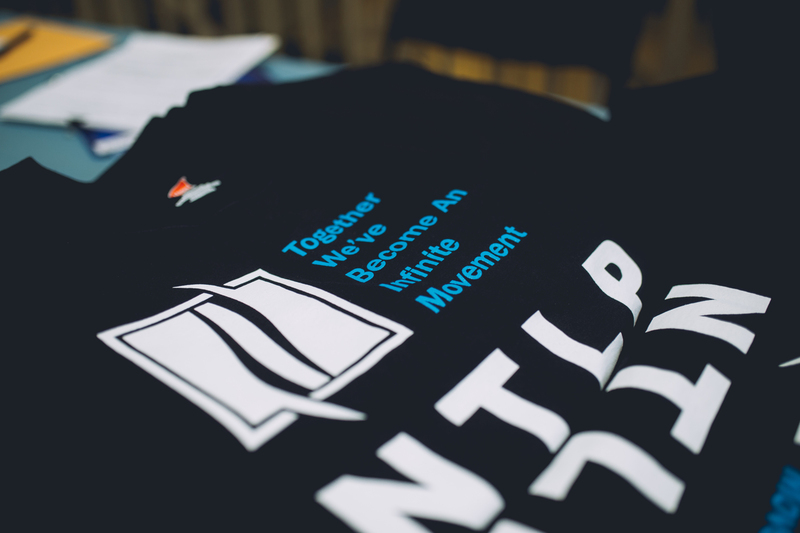 Thank you to our videographer, Matt Hill, for documenting this video about NTLP. 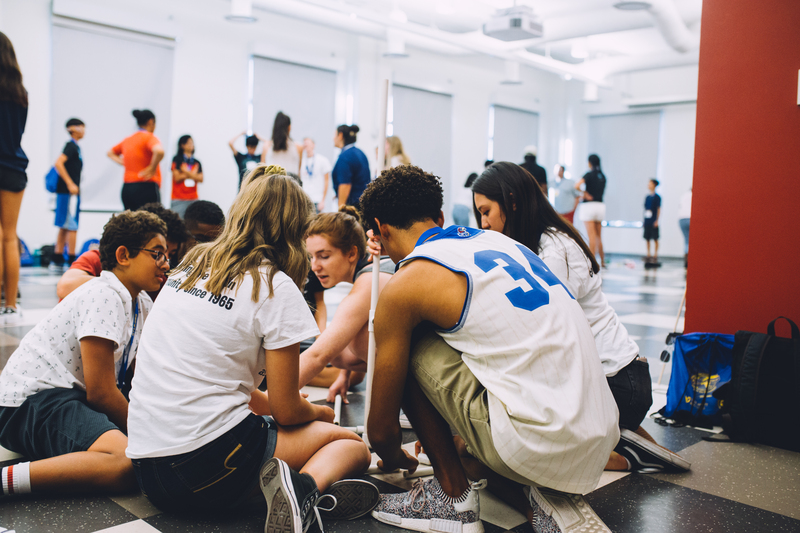 Developing the leader within every teen today — for a better world tomorrow. 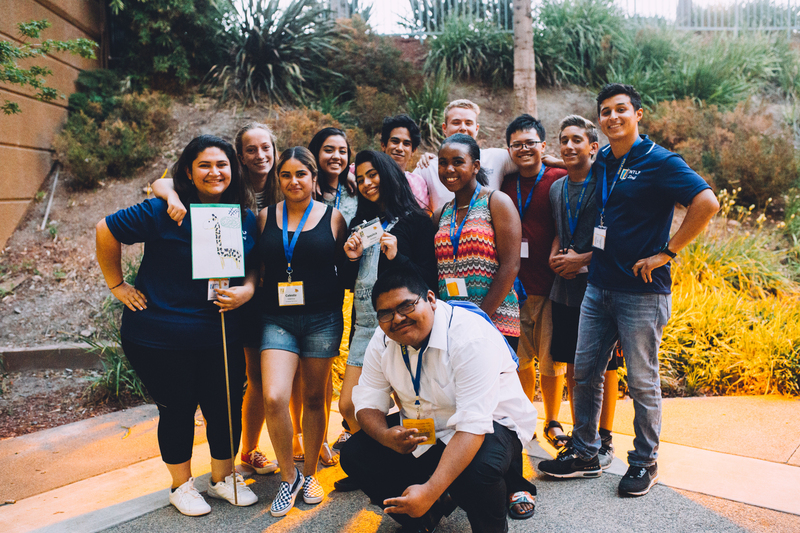 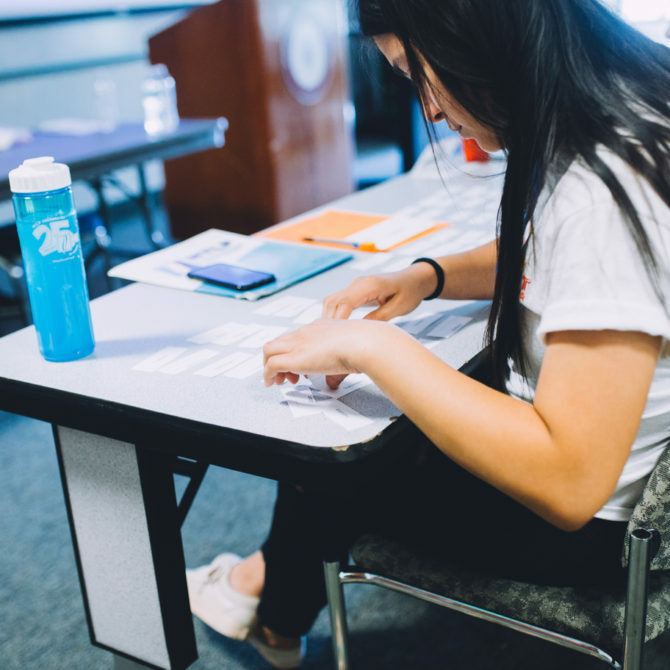 National Teen Leadership Program (NTLP) is a 501(c)(3) non-profit organization that believes every teen and young adult’s potential as a leader is waiting to be unearthed. 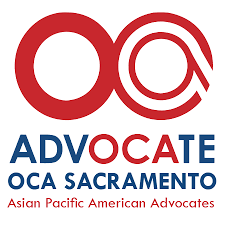 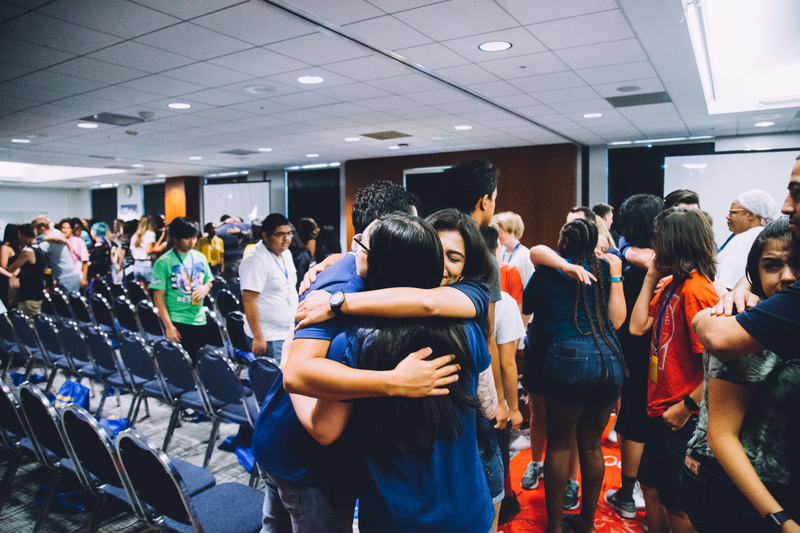 We believe in motivating and inspiring youth to be great role models and civic leaders, who want to and will make a positive difference in this world. 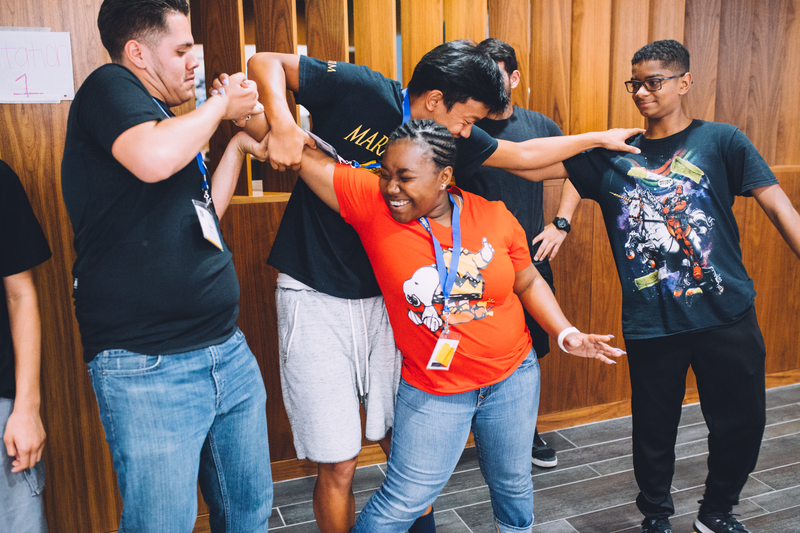 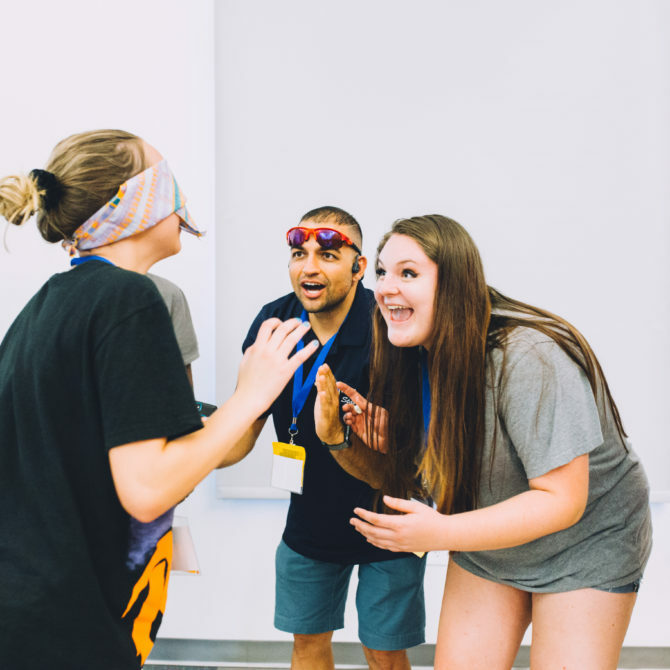 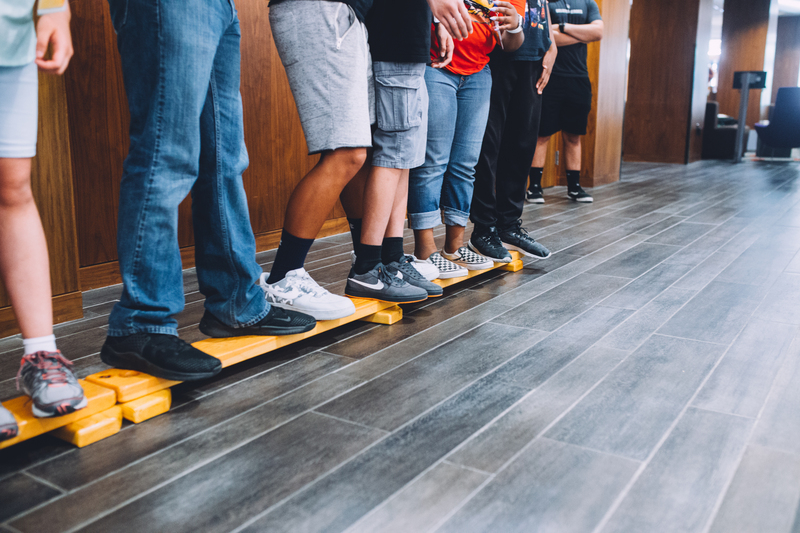 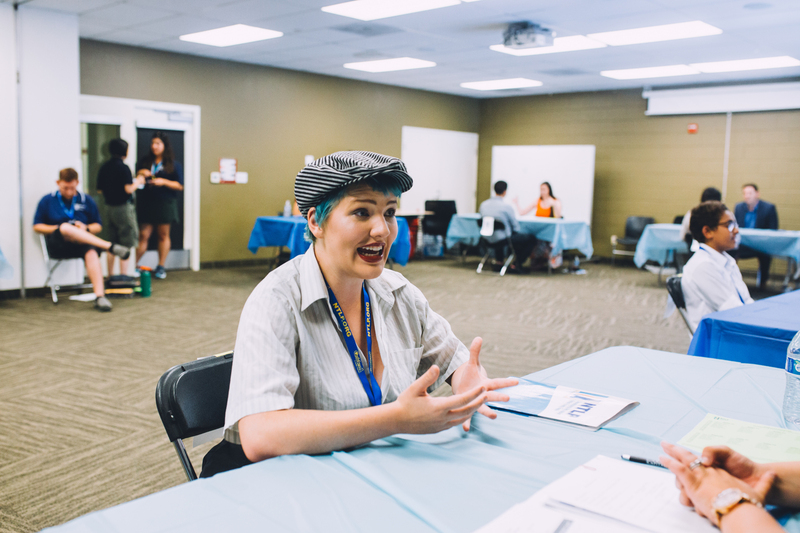 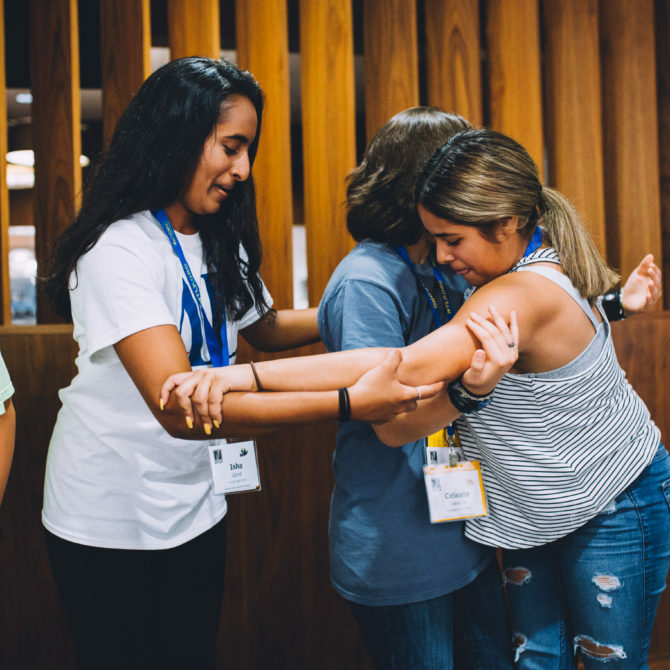 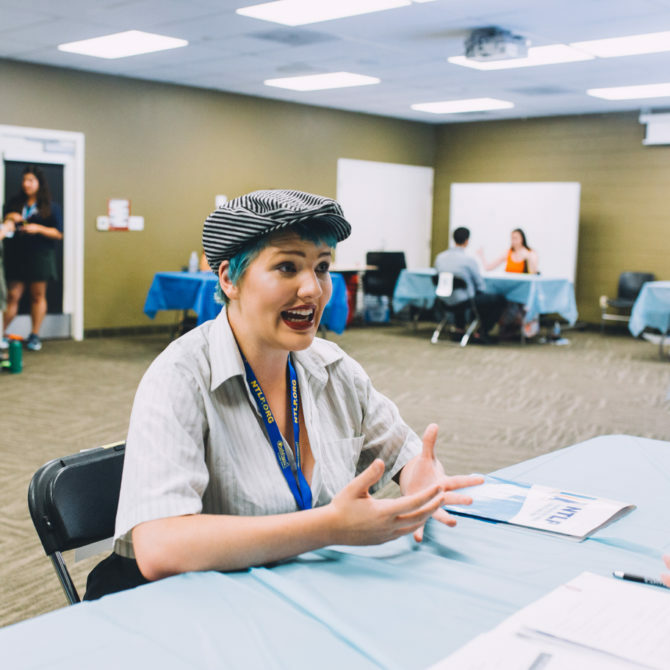 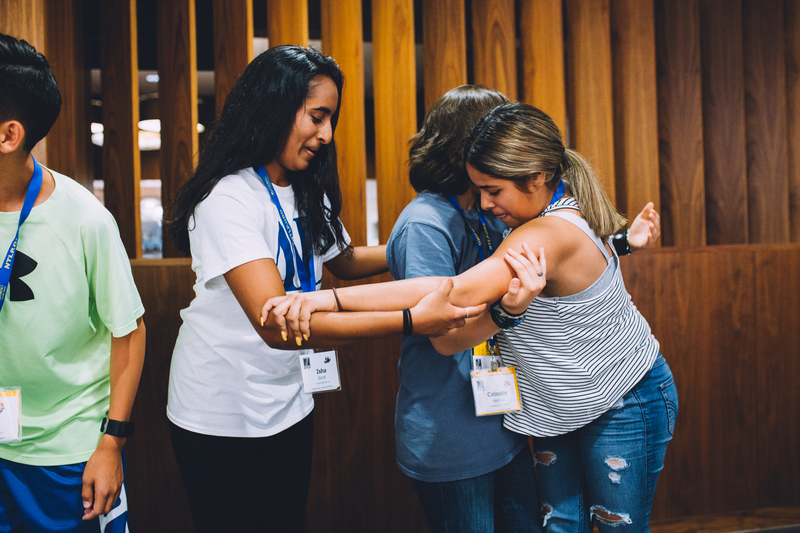 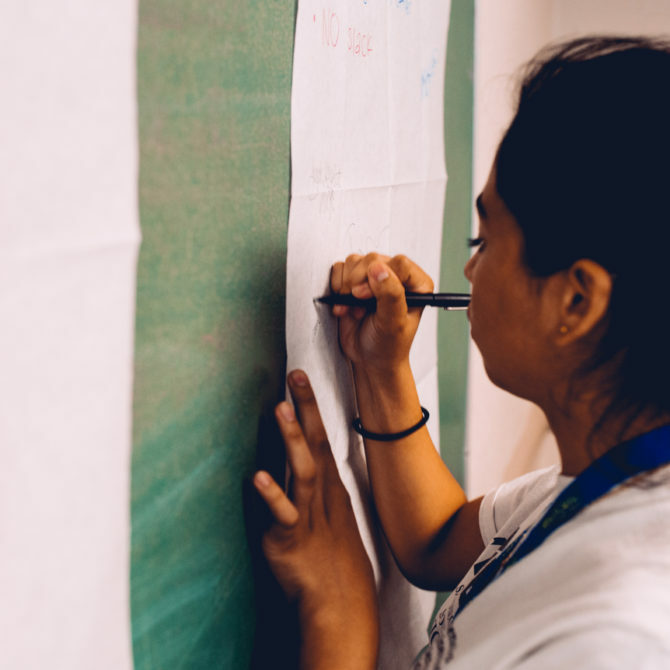 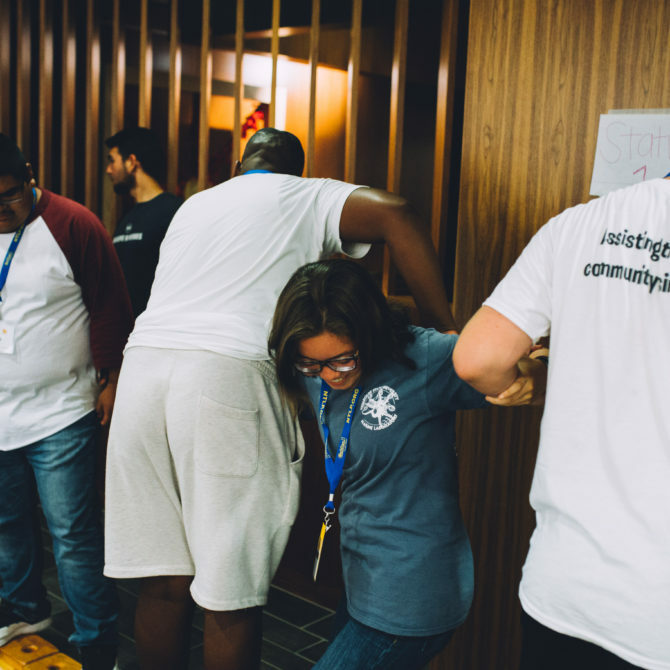 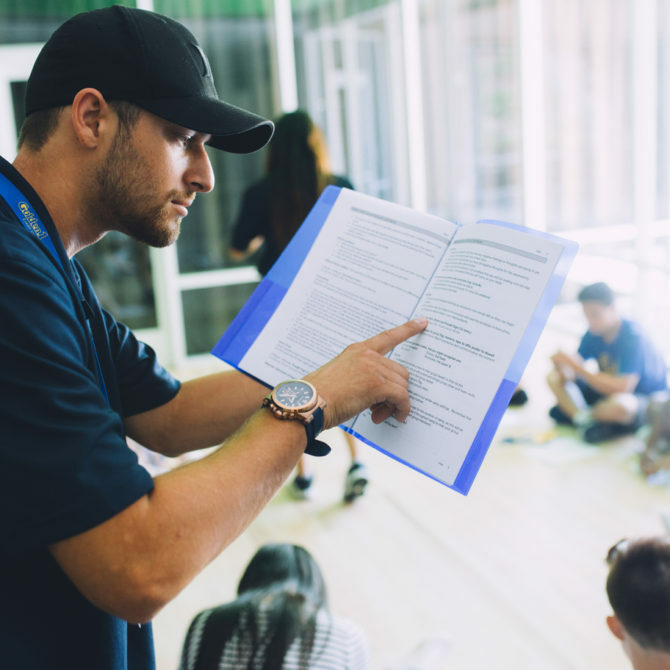 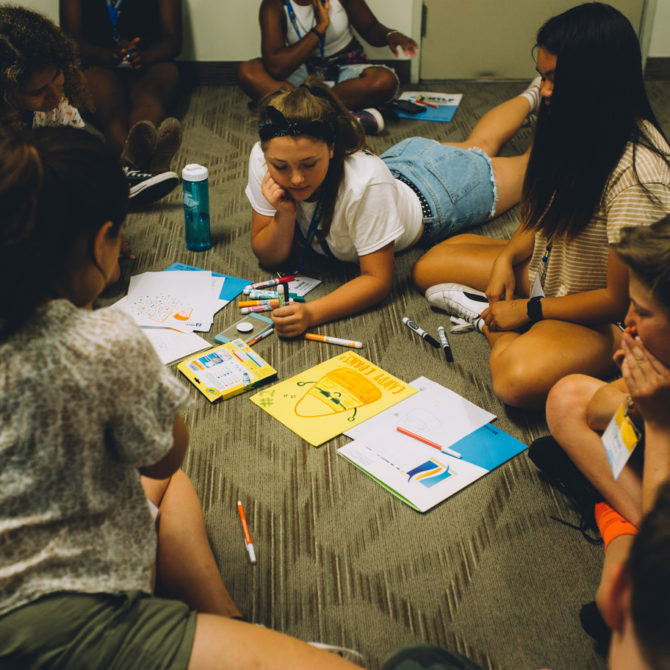 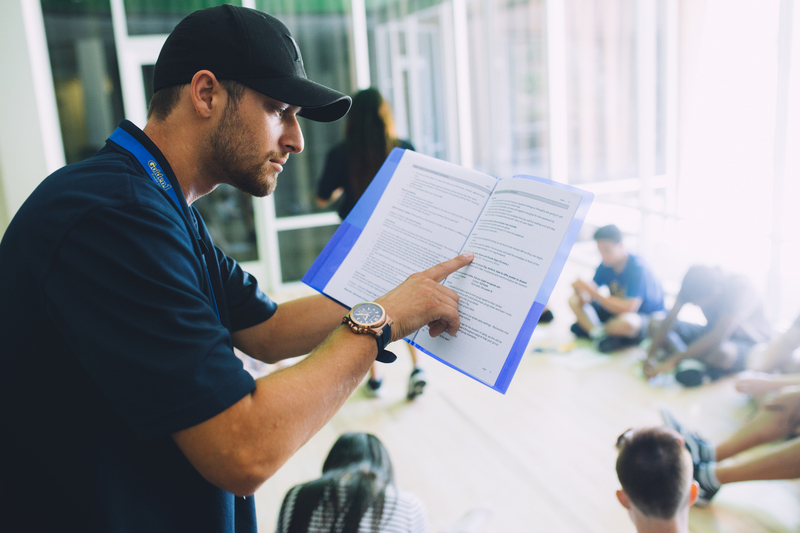 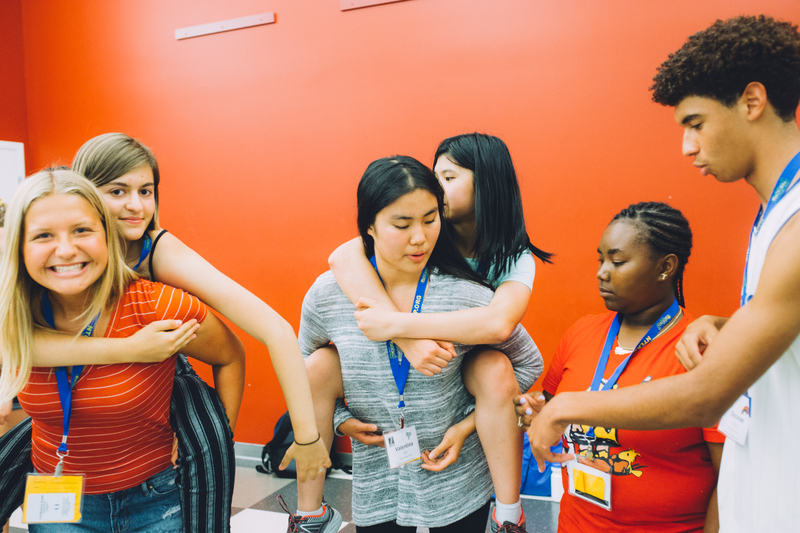 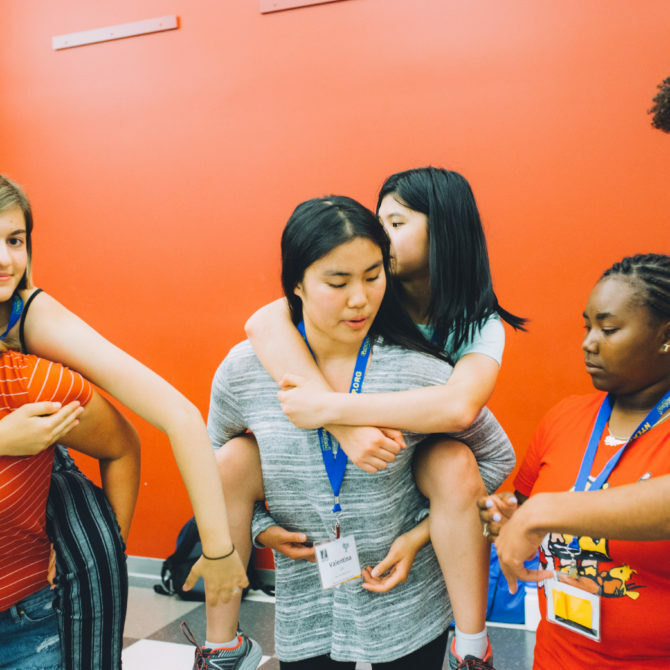 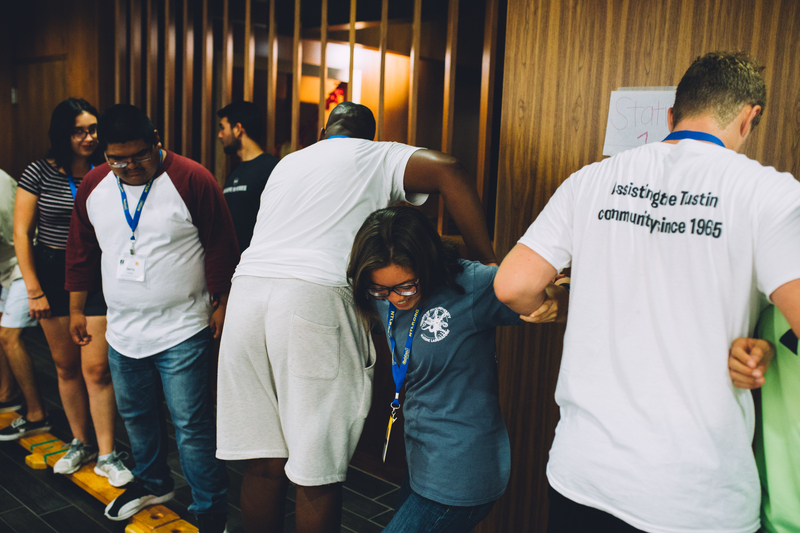 We create amazing positive environments, opportunities, and connections so the teens can discover the leader within themselves. 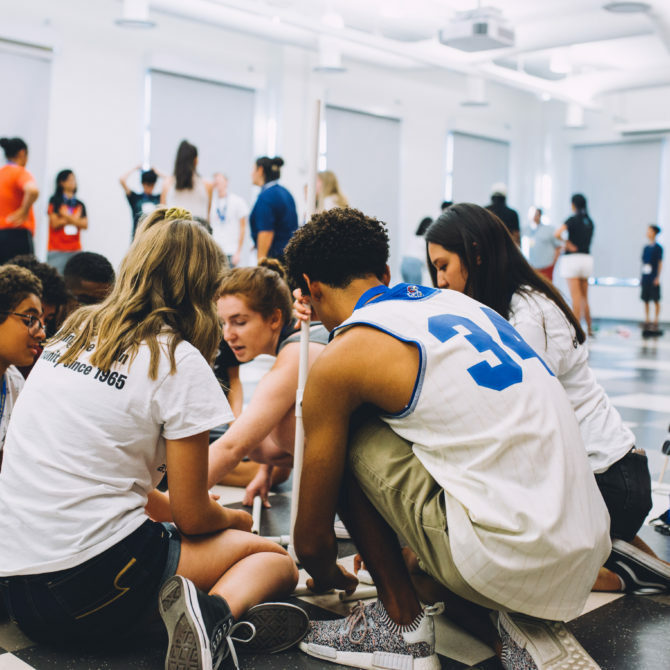 equipping teens with the tools and skills to start their leadership journey. 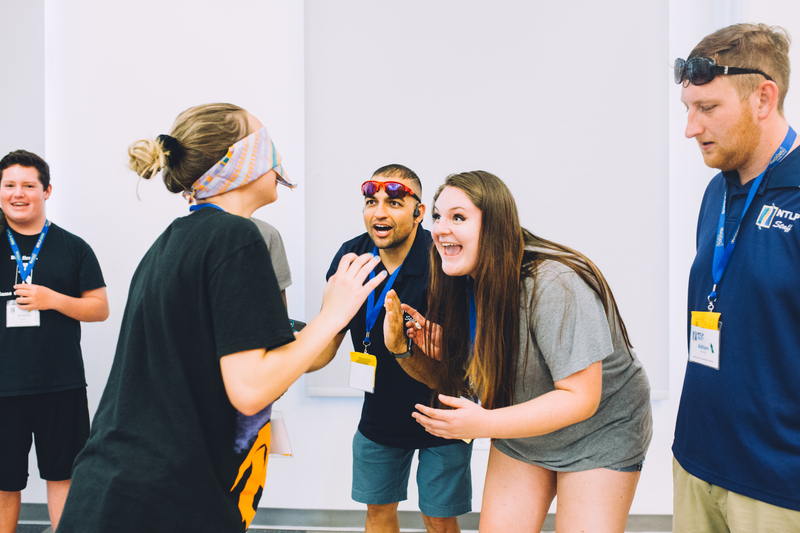 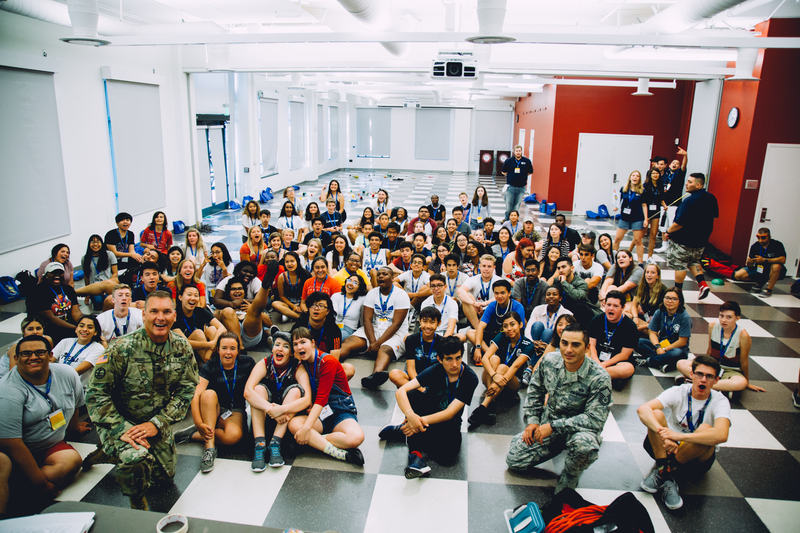 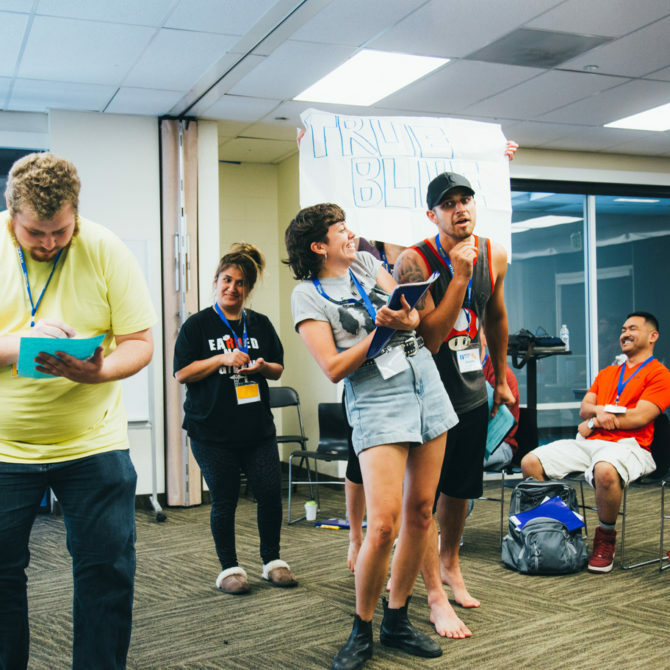 Our programming consists of: Leadership Camps, Camp Snapshots, and Customized Workshops. 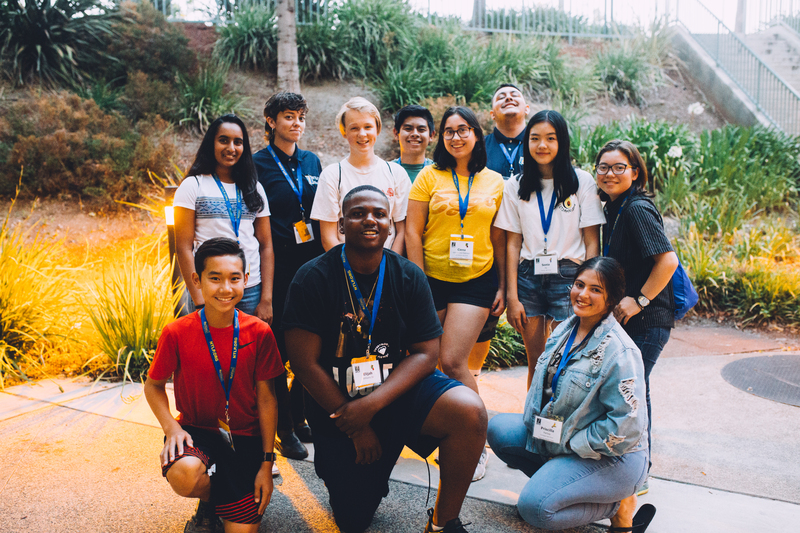 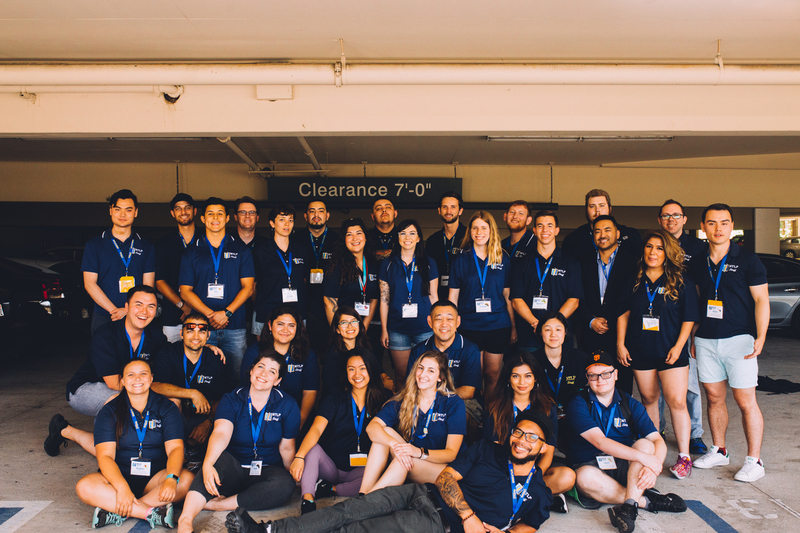 We have hosted students from all over the United States including Washington, Nevada, Ohio, Florida, New York, Massachusetts, and Alaska just to name a few, and as far as China, Mexico, England, Canada, Turkey, and Germany. 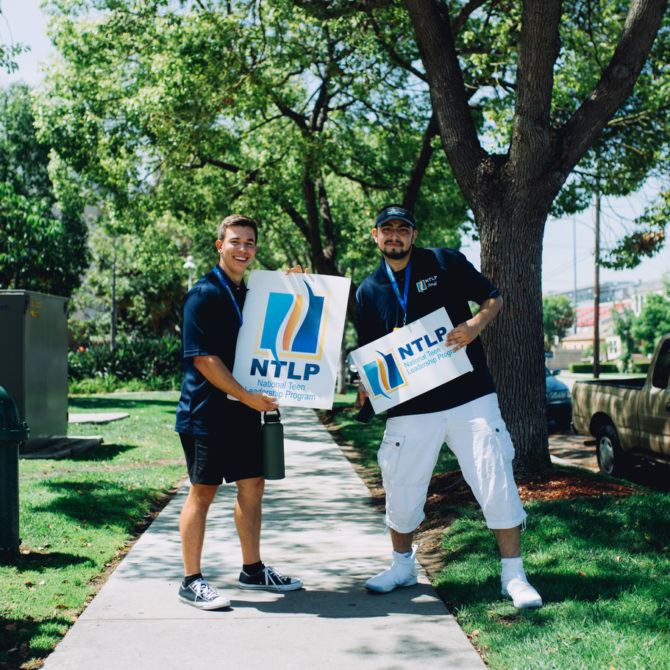 NTLP welcomes students from anywhere in the world.